Researchers measured the amount of UFPs let out into the air when a commercial printer (the study doesn't specify which brands) creates a small plastic item. 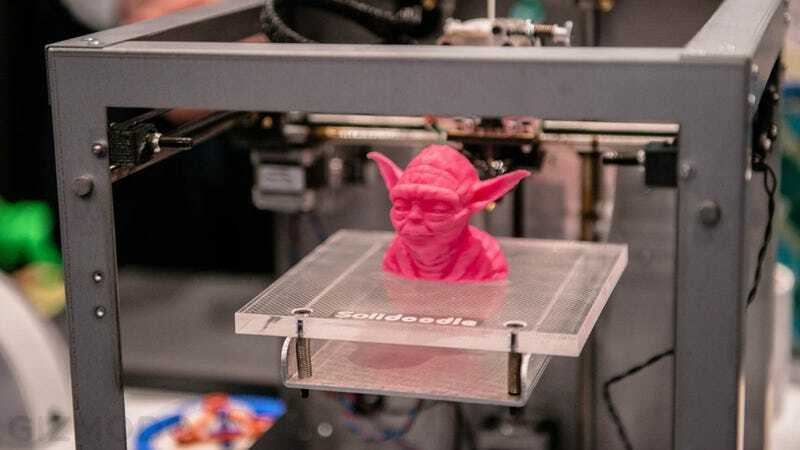 And the emission rates were high—about 20 billion particles per minute for a 3D printer working with PLA material at a relatively low temp and upwards of 200 billion/minute for those working at higher temps and with other materials. Researchers compared it to working with a gas or an electric stove in an inclosed space or smoking a cigarette inside.